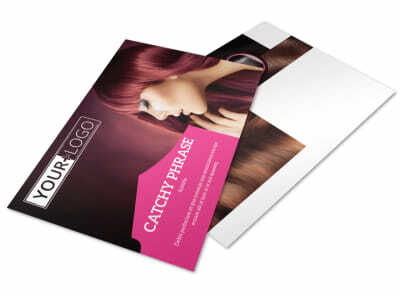 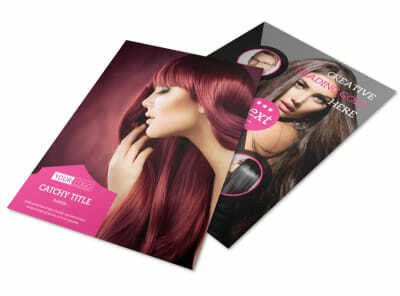 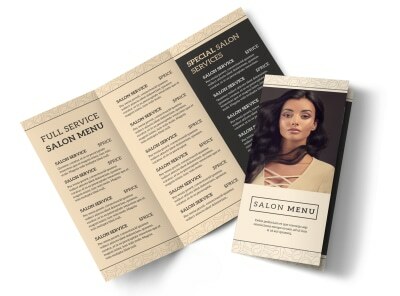 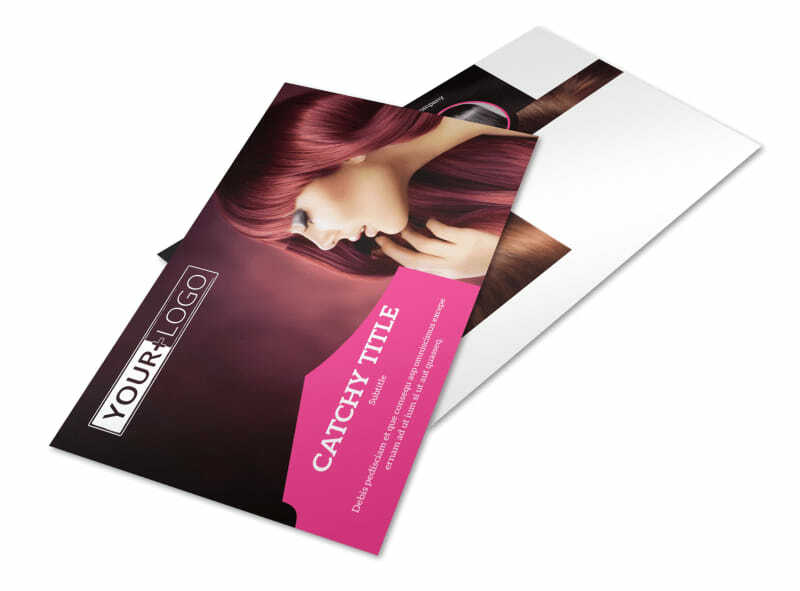 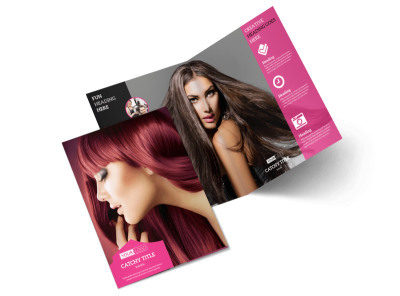 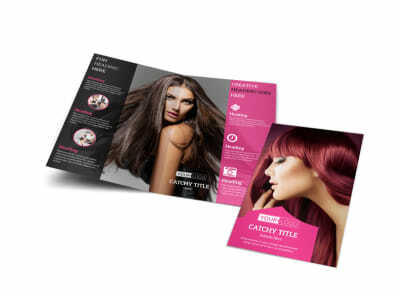 Customize our Stylish Hair Salon Postcard Template and more! 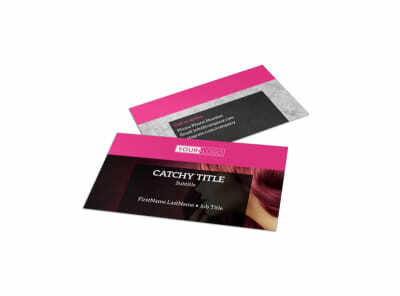 When the locals are ready for a new style, make sure that your name is on their lips with stylish hair salon postcards customized from the ground up. Select a template you like, insert your details including photos text and artwork, and then apply your selections to your choice of layouts. 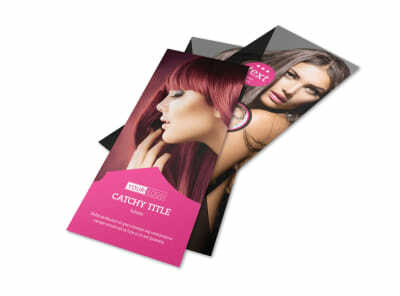 Start the design process with just a few clicks of your mouse today.